One of the greatest traditional schools in South African history, Grey College Bloemfontein, will be visiting the Durban shorelines to compete against Glenwood High in August. 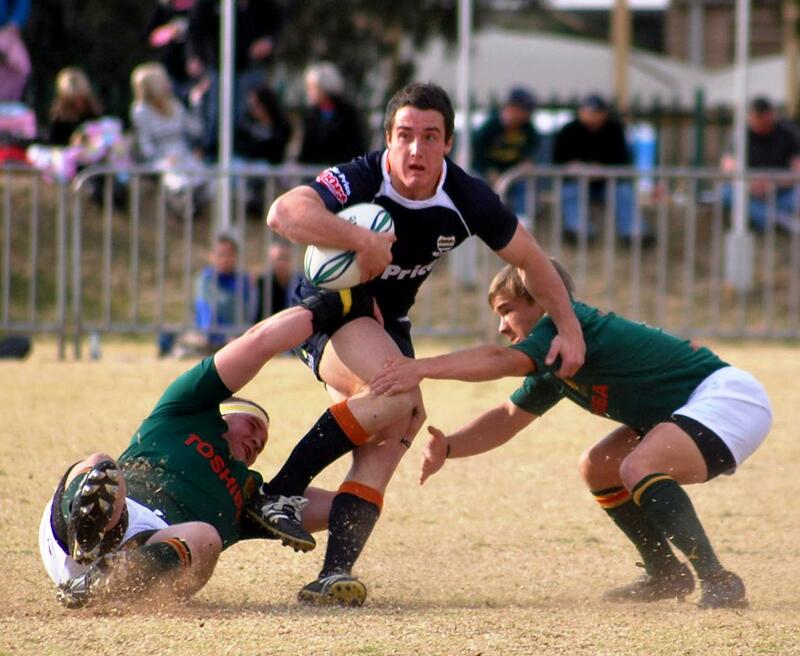 Grey College boasts some of the top sportsman in South African history producing some of the biggest sporting names in the last decade, especially in rugby where more Springboks have emerged from this school than any other. The date for this massive clash has been set and will take place on Friday, 10 August at Glenwood High School. All age groups will be playing throughout the day and the general public and extreme rugby enthusiasts are encouraged to watch some future rugby stars in action. The entrance fee will be a small donation of R10 which will be donated to one of Glenwood High Schools’ charitable organisations.